Last week’s decision by Consumer Reports not to award Apple’s new MacBook Pros a “recommended” rating brought some controversy. But the organization says it is standing by the results of its battery tests and won’t be running them again. Apple’s latest laptops became the first ever MacBook Pros to miss out on Consumer Reports’ coveted rating, after it found their battery life to be wildly inconsistent. The nonprofit discovered that the runtimes of all three machines varied by more than 10 hours in three consecutive tests. 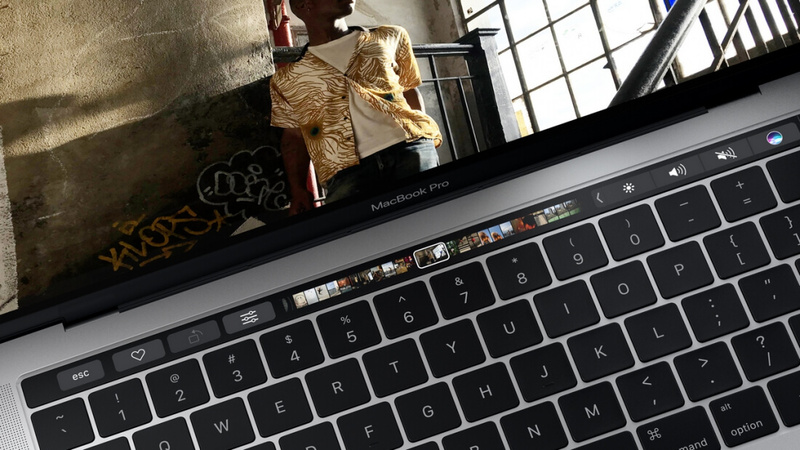 The13-inch model with the Touch Bar ran for 16 hours in the first trial, 12.75 hours in the second, and just 3.75 hours in the third. The 13-inch model without the Touch Bar worked for 19.5 hours in one trial but only 4.5 hours in the next. And the numbers for the 15-inch laptop ranged from 18.5 down to 8 hours. It’s those higher figures, which are almost double what Apple says the laptops are capable of, that have caused 9to5Mac to question the validity of the tests. The publication emailed Consumer Reports’ director of electronic testing, Maria Rerecich, suggesting the experiment should be repeated, but she believes such an action is unnecessary. “In this case, we don’t believe re-running the tests are warranted for several reasons. First, as we point out in our original article, experiencing very high battery life on MacBooks is not unusual for us – in fact we had a model in our comparative tests that got 19 hours,” she replied. “Second, we confirmed our brightness with three different meters, so we feel confident in our findings using this equipment. Finally, we monitor our tests very closely. There is an entry logged every minute, so we know from these entries that the app worked correctly,” Rerecich added. The tests also prompted Apple’s VP of Marketing, Phil Schiller, to make a statement. He said the Cupertino company was working with Consumer Reports to find an explanation for the results, which apparently do not match Apple's own extensive lab and field testing. A large number of MacBook Pro owners say the new machines’ poor battery life is a major problem. A 9to5Mac reader poll found the largest group were reporting the laptops lasting five hours or less before running out of juice. Earlier this month, Apple removed the ‘time remaining’ battery life estimate in the newest version of MacOS Sierra in response to the complaints.